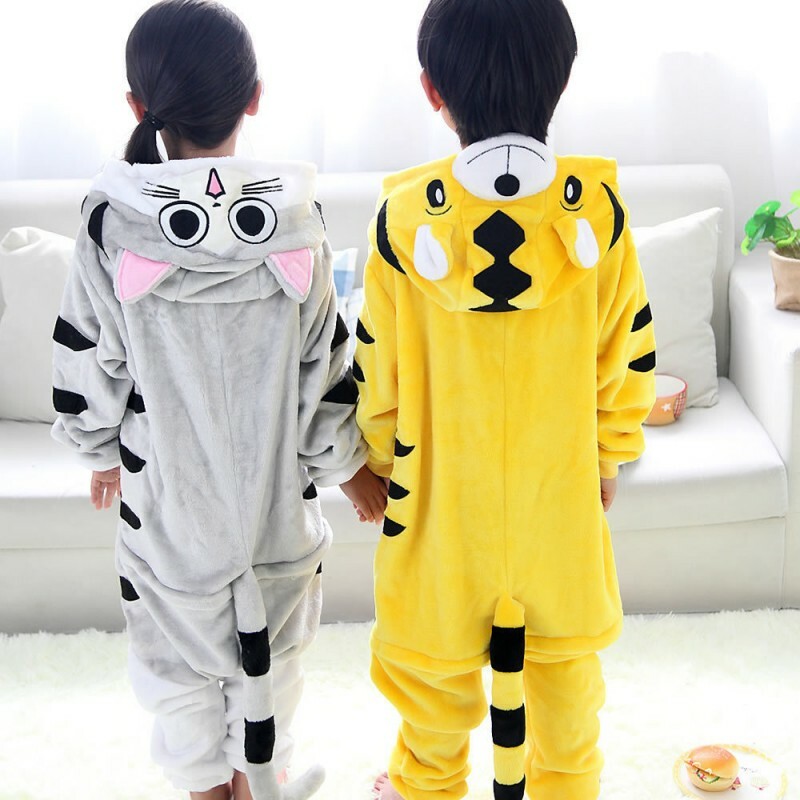 Bought this for our 3 yr old lil girl for Christmas.. she wanted to BE a CAT.. ?? So she was .. thanks to this.. great quality fleece fabric, super soft and had cute tail and all!- it Does run lil on the big side but that was just fine for us. As she will just be wearing it around the house to PLAY in. This was a Birthday gift and it was very much loved! !Its soft, and could be worn above the clothes if wanted. Would buy again. Cute, sizing is correct. good quality and super soft. This is my sons second one. He outgrew the first. He never wants to wear anything else.